Painting my nails is therapeutic for me. It makes me happy and relaxed! Science backs me up, colors are important! 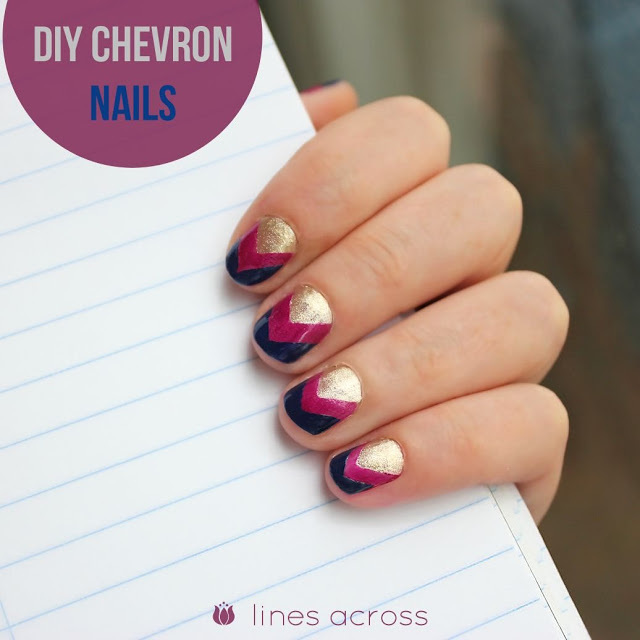 With multi-colored chevron nails I can make my nails look lovely and let the stress melt away. Two in one bonus!